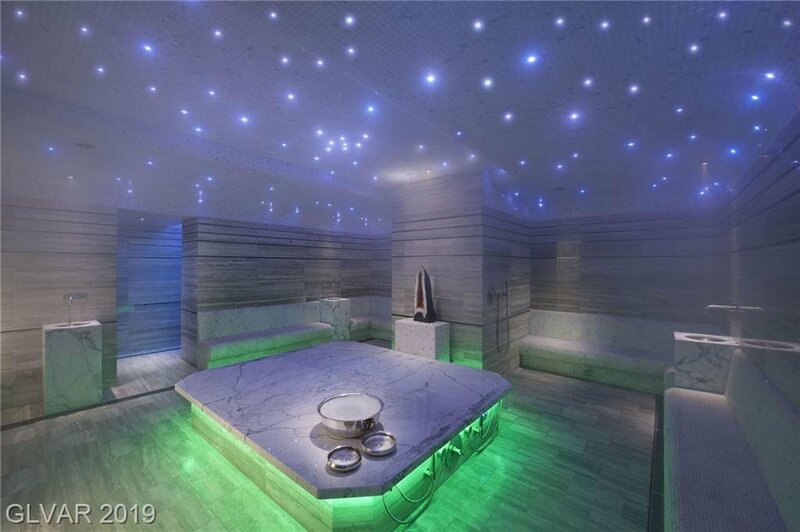 This is the one! 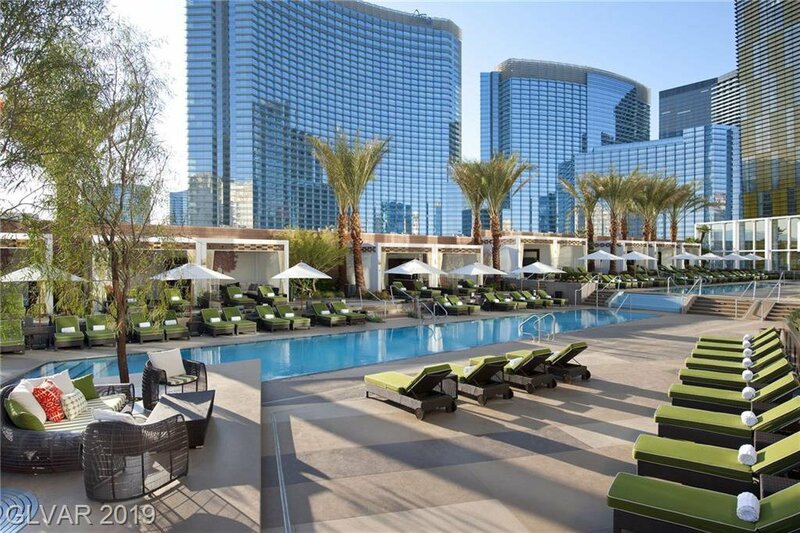 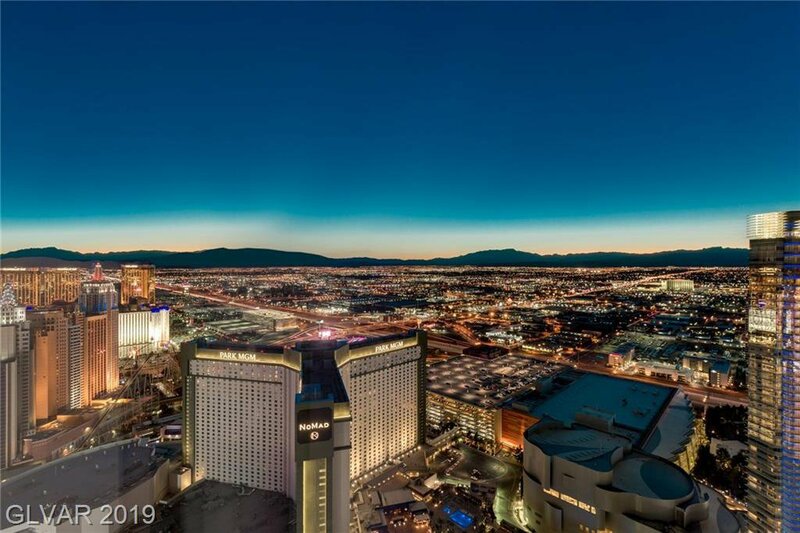 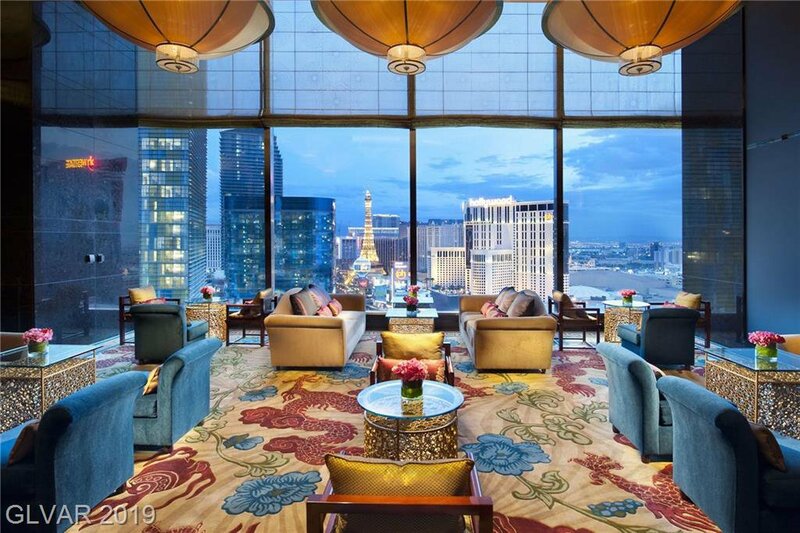 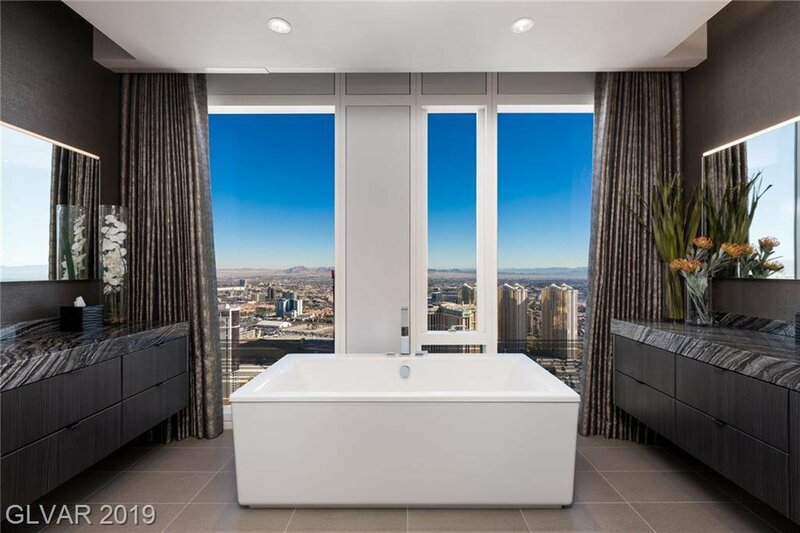 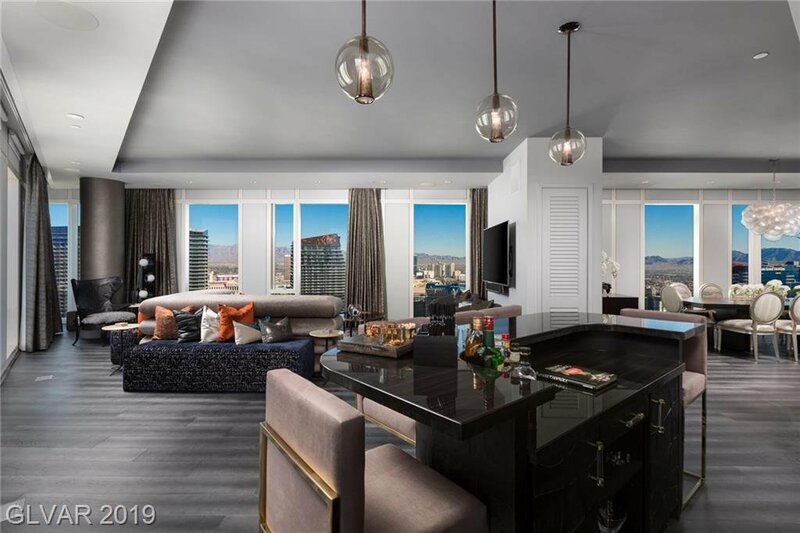 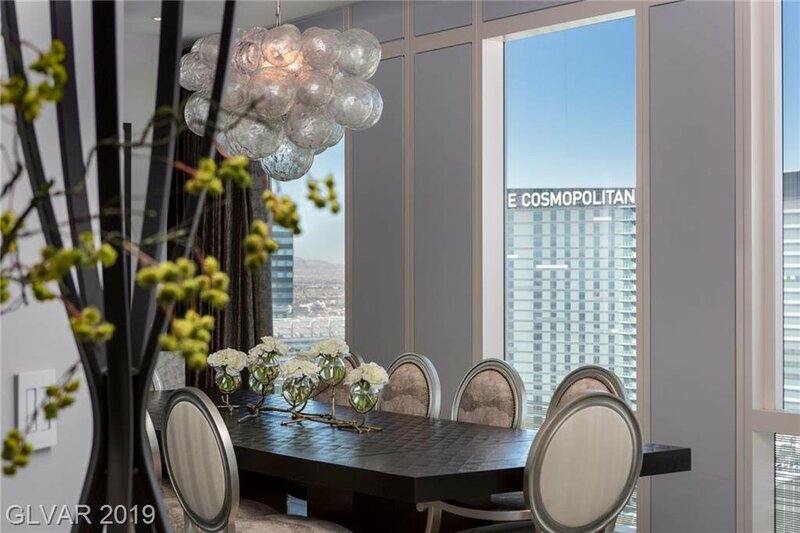 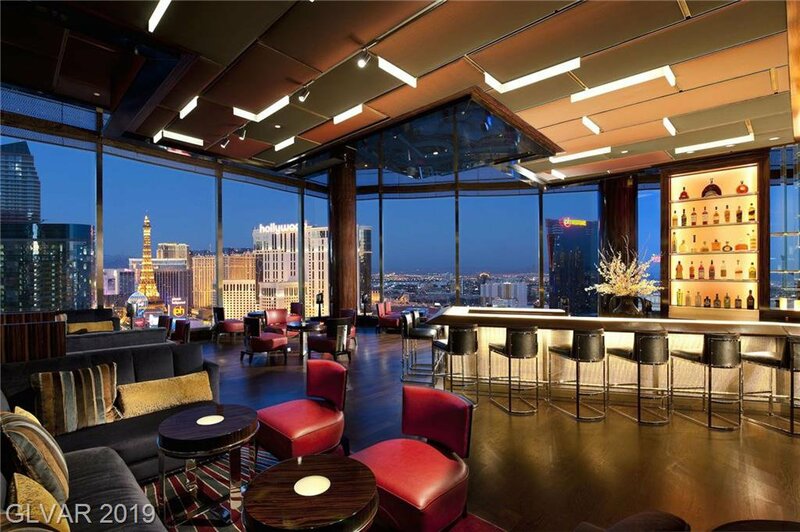 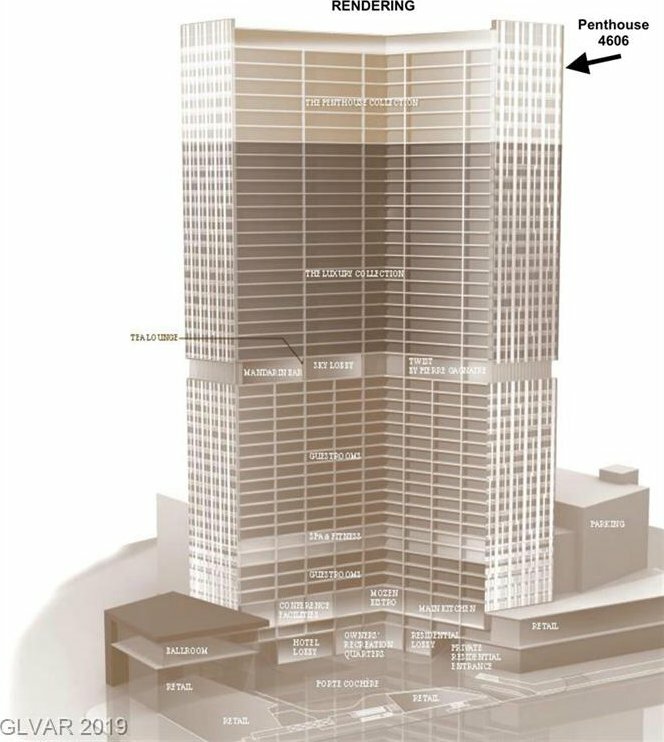 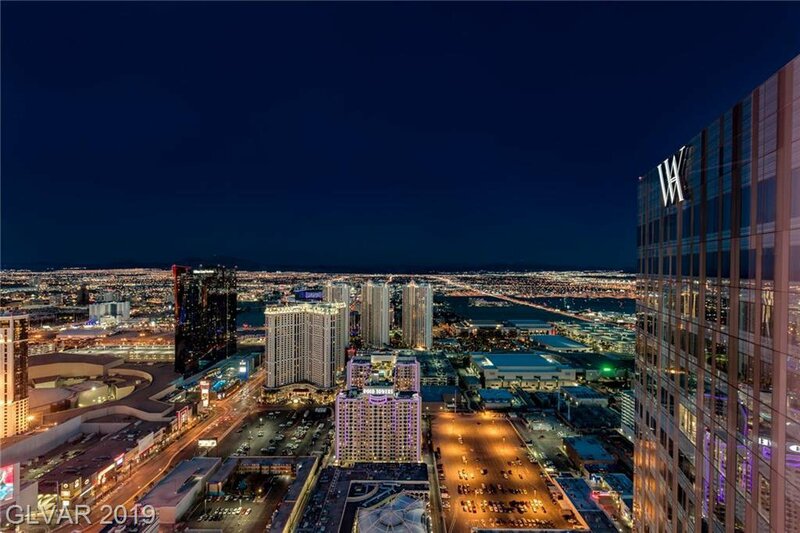 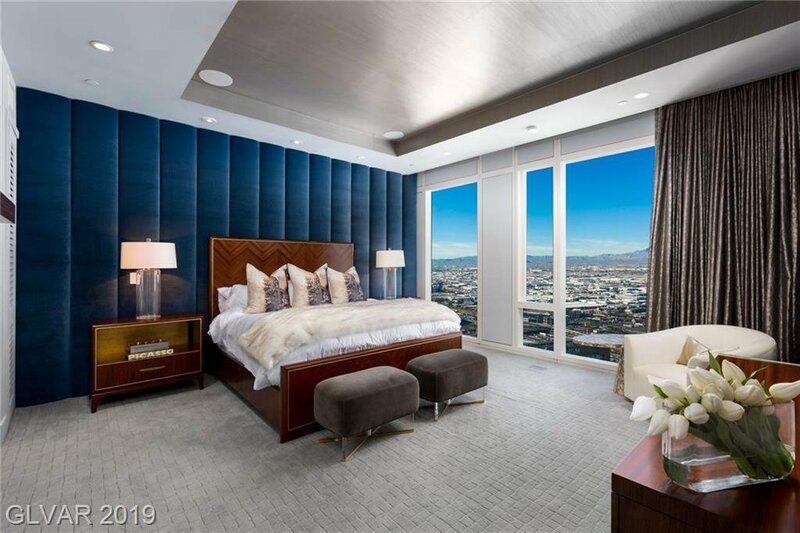 A first-class penthouse amongst the largest at the Waldorf Astoria Las Vegas. 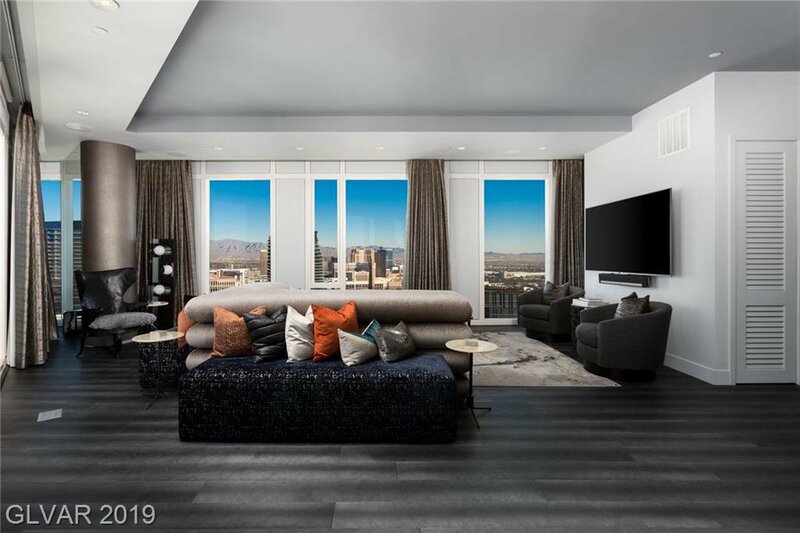 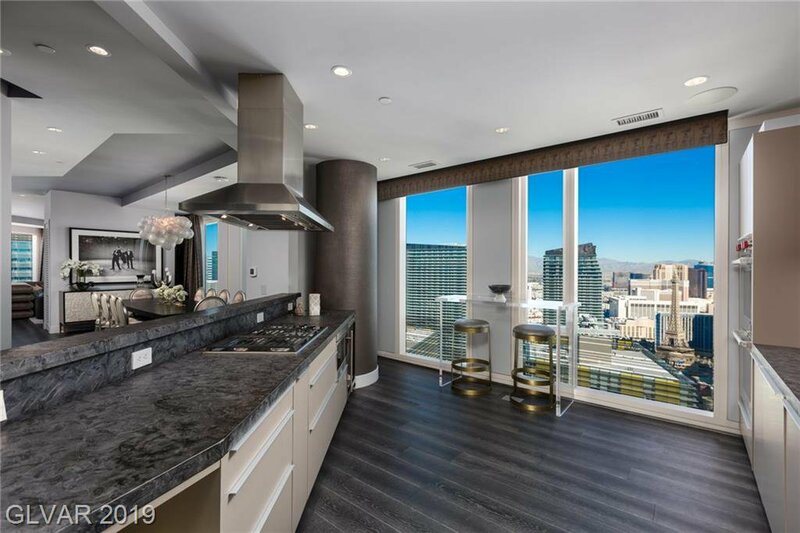 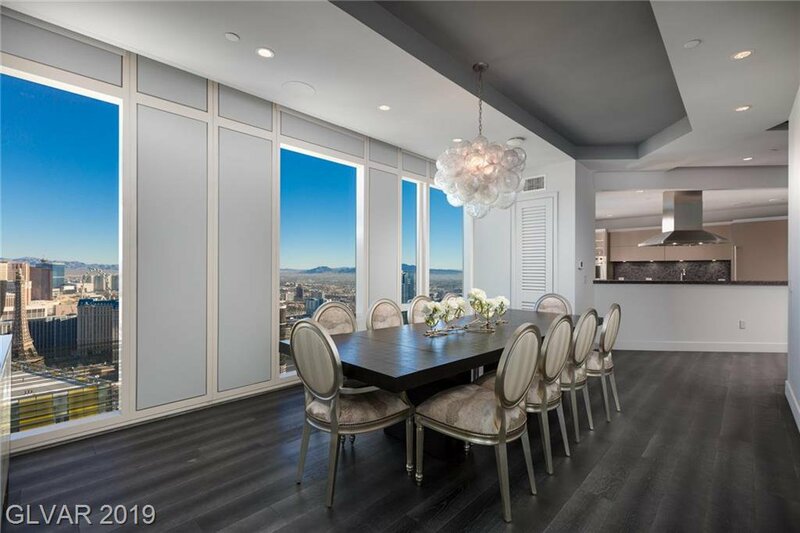 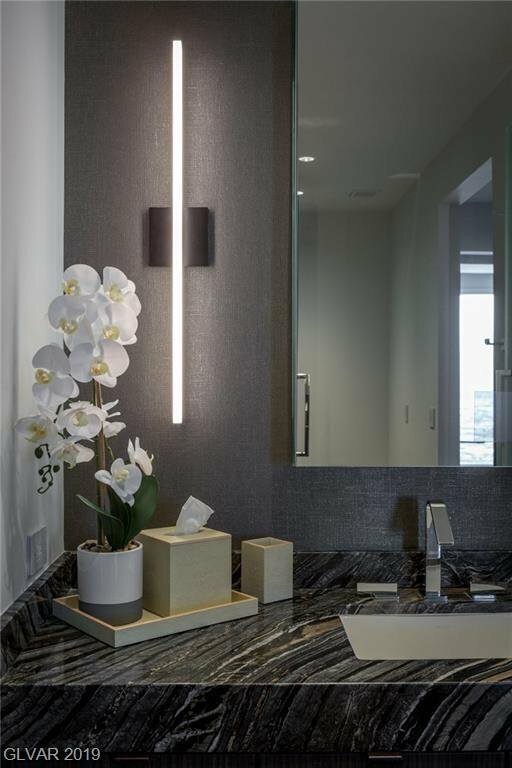 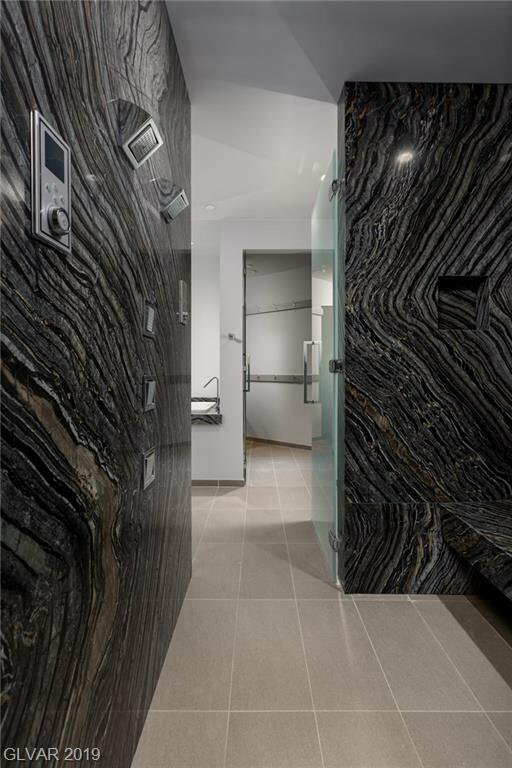 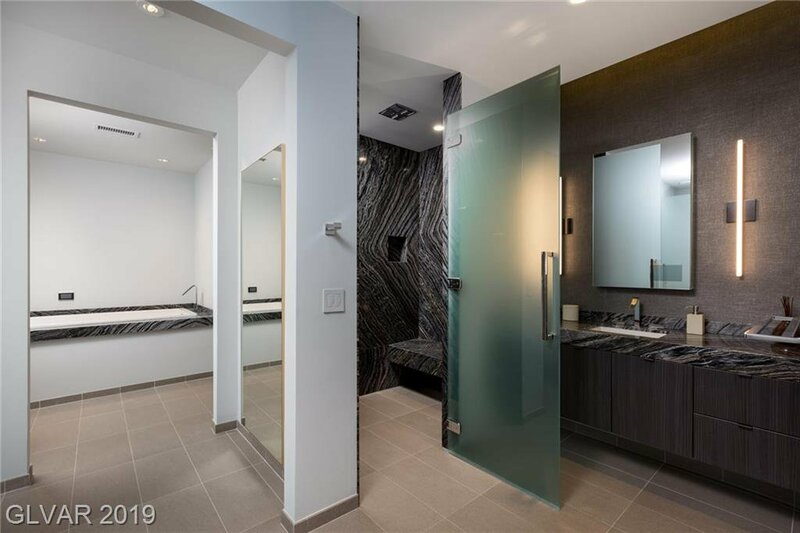 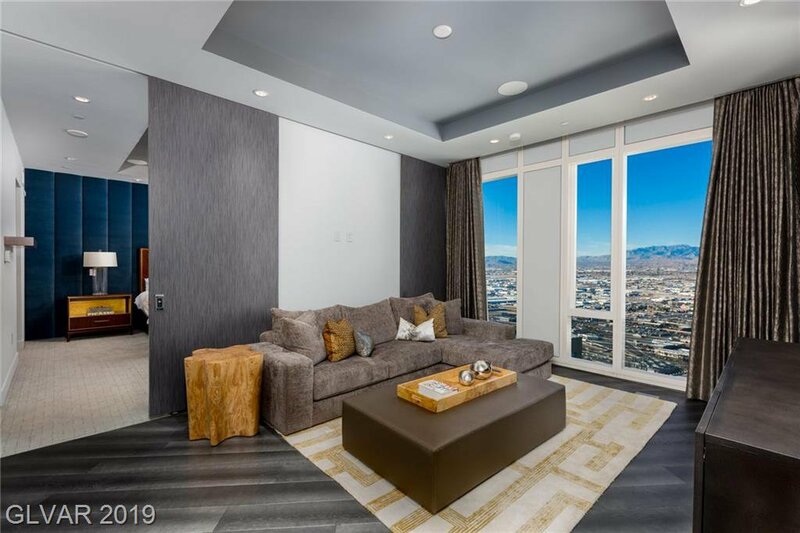 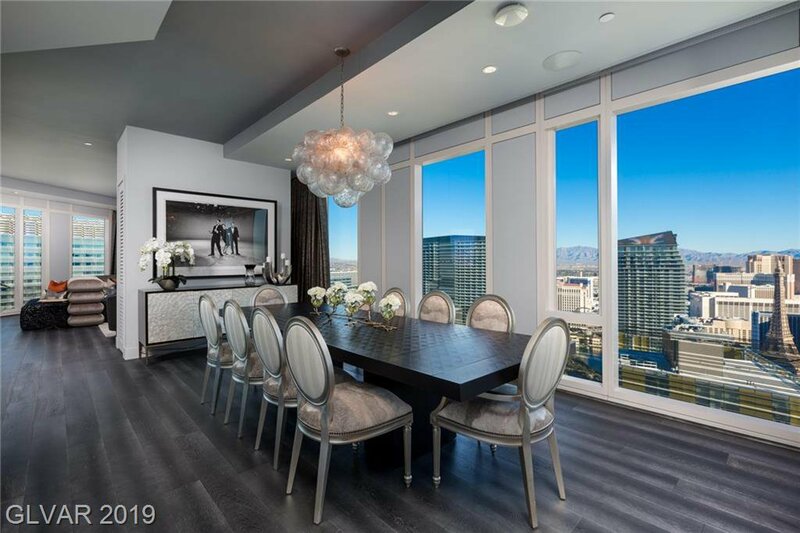 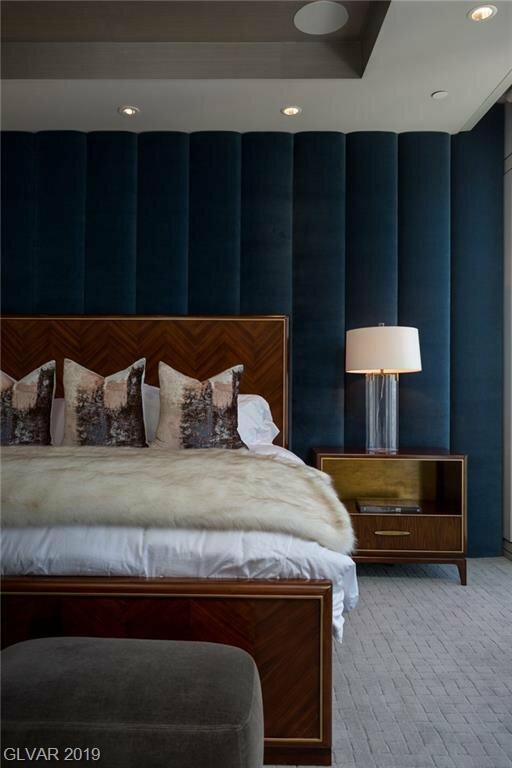 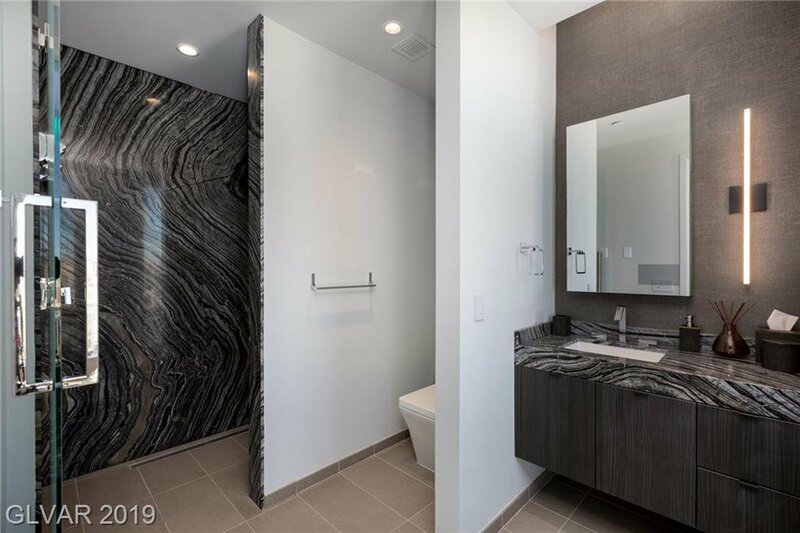 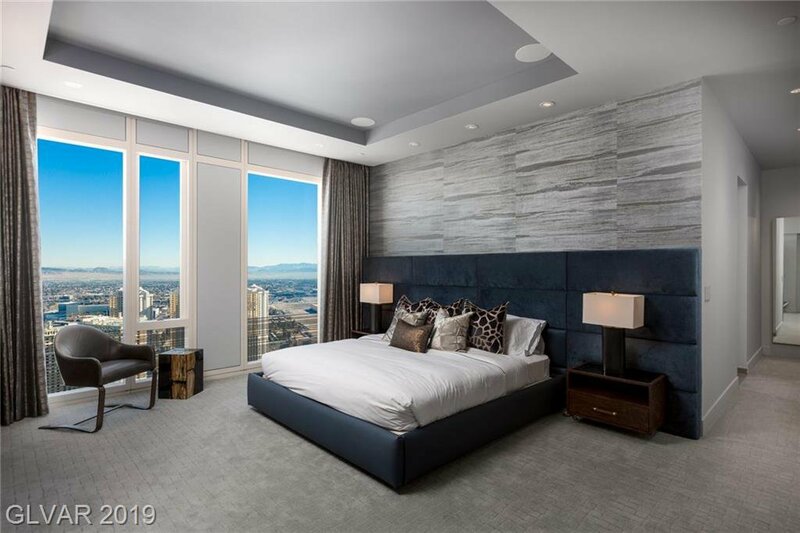 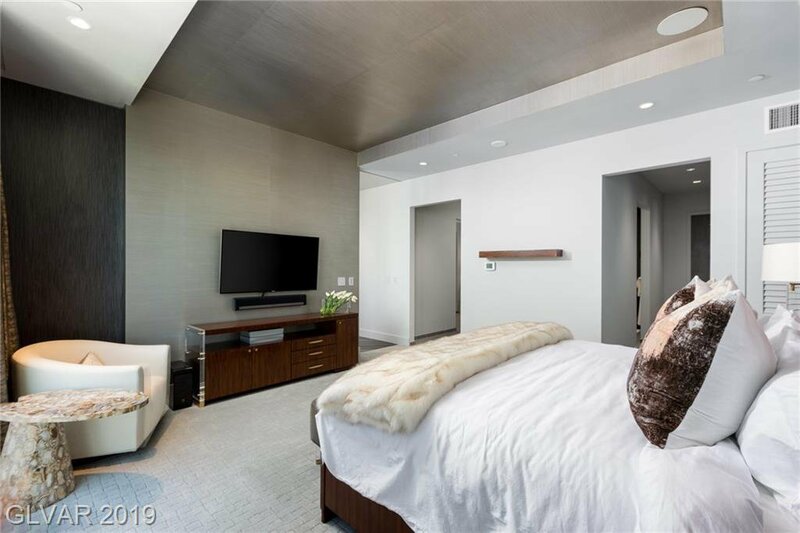 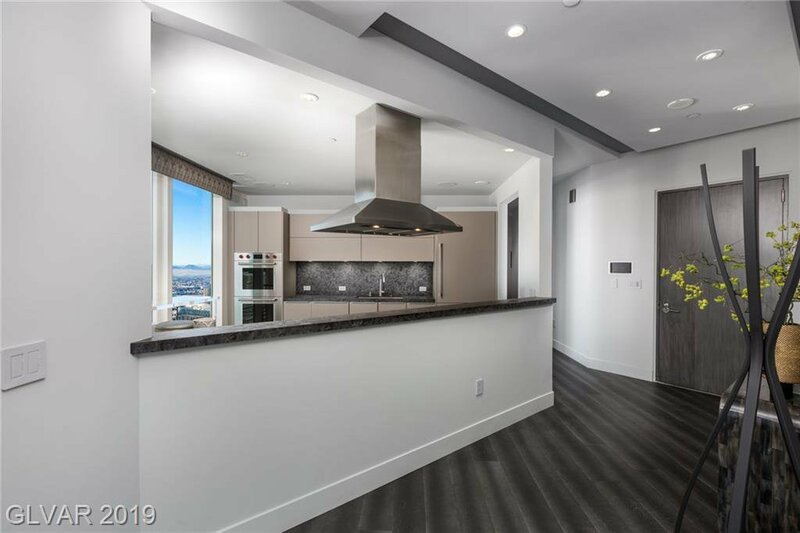 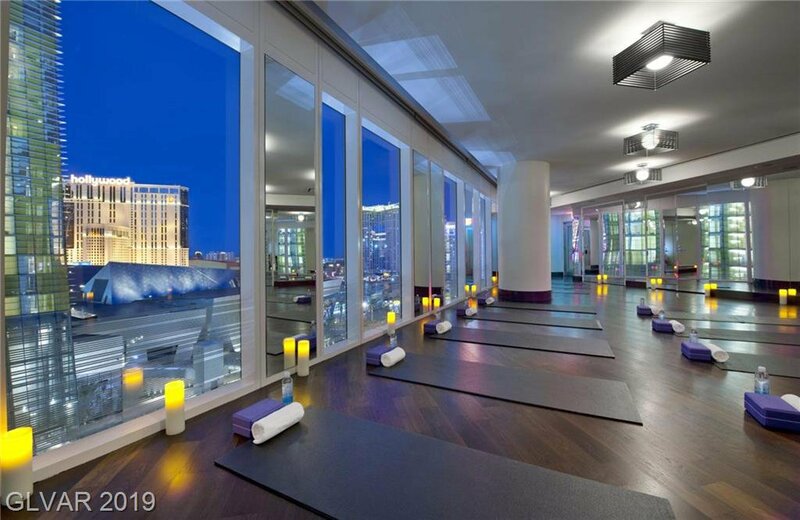 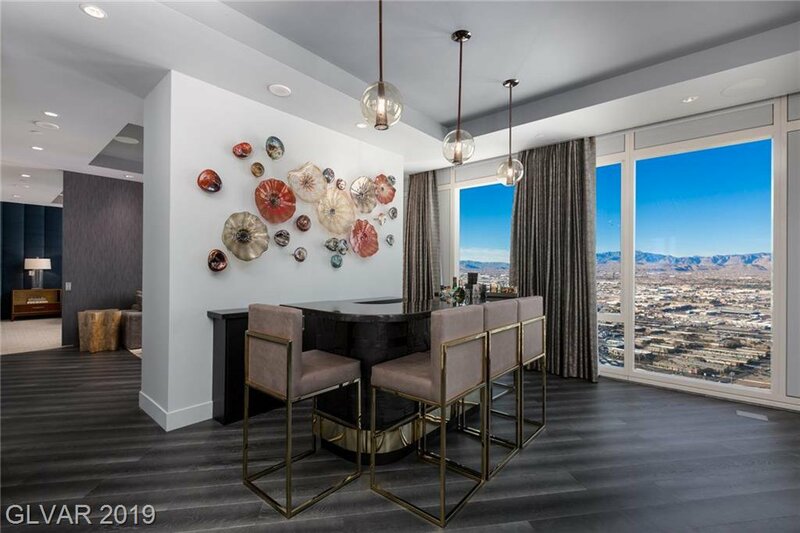 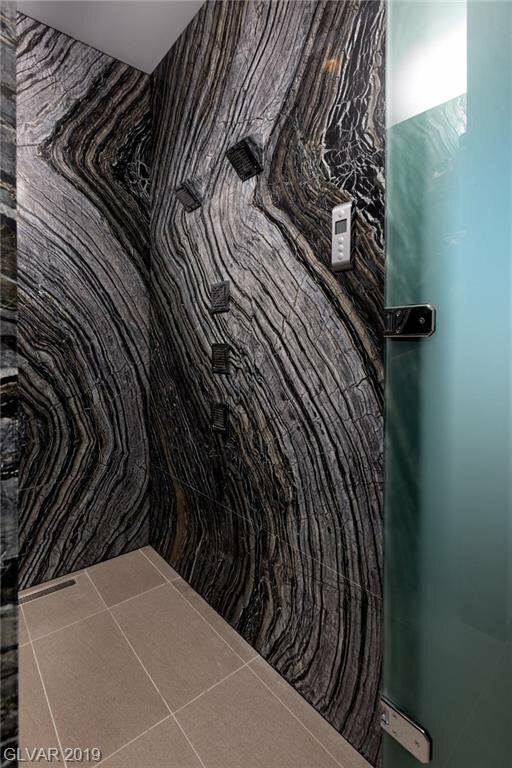 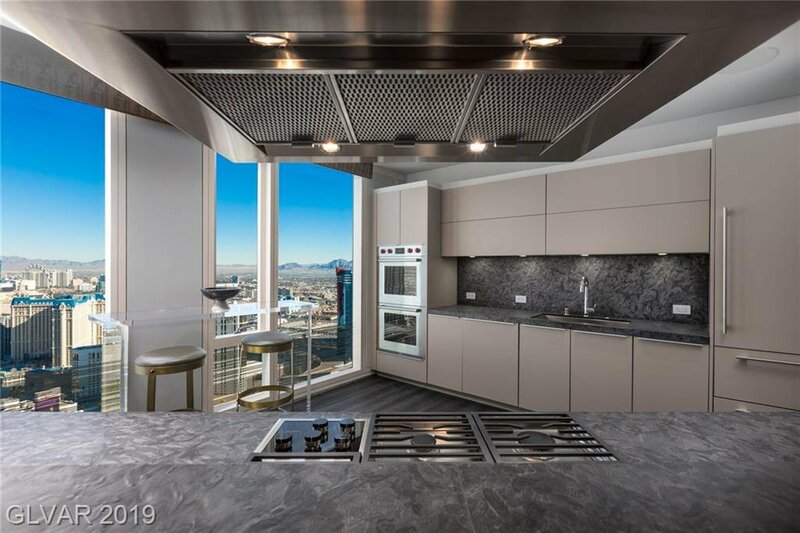 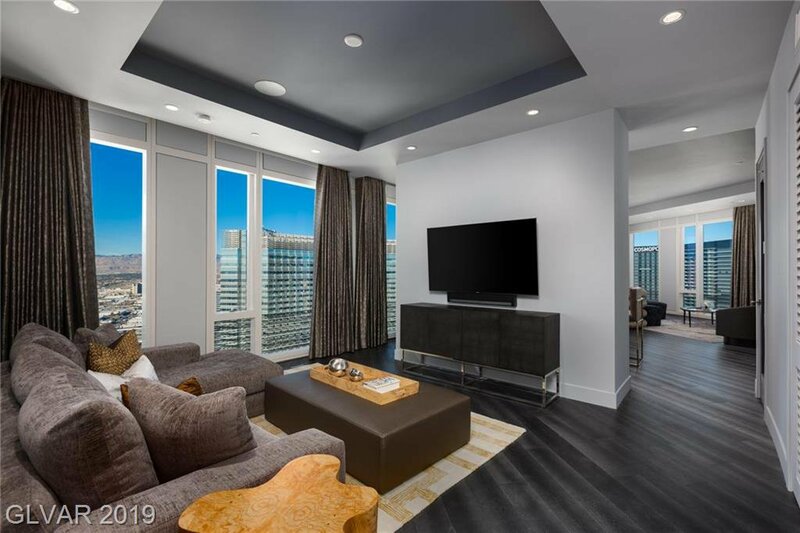 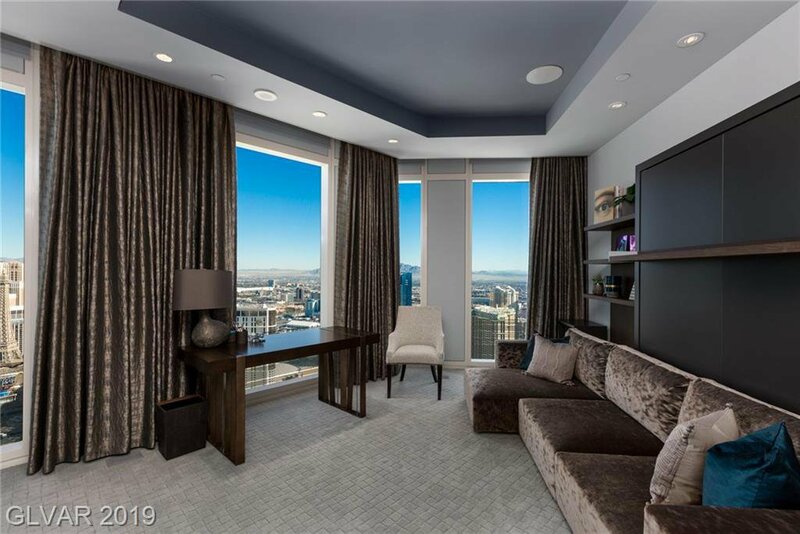 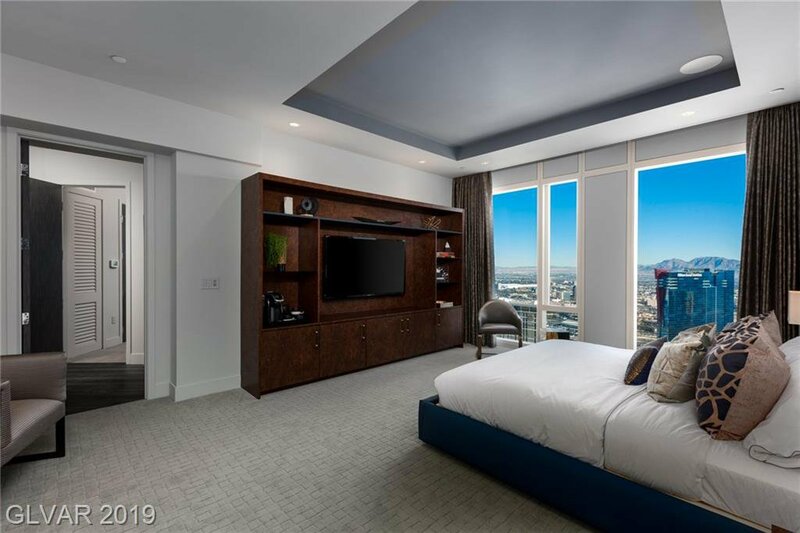 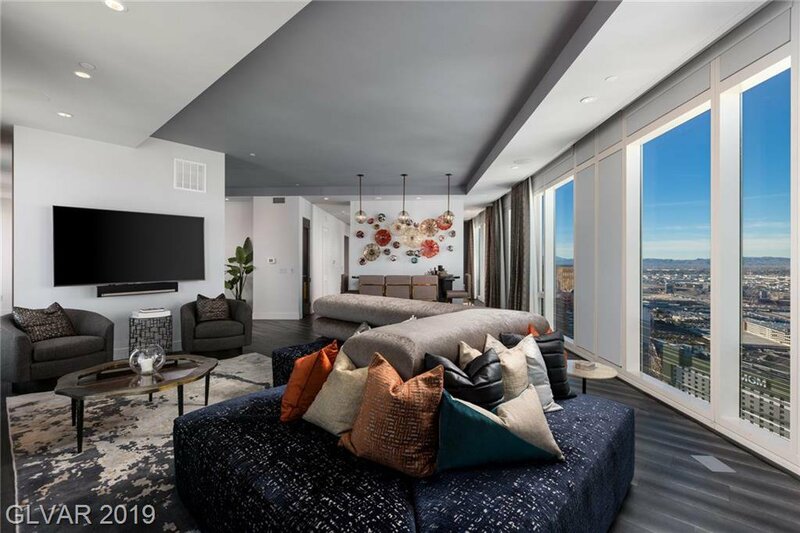 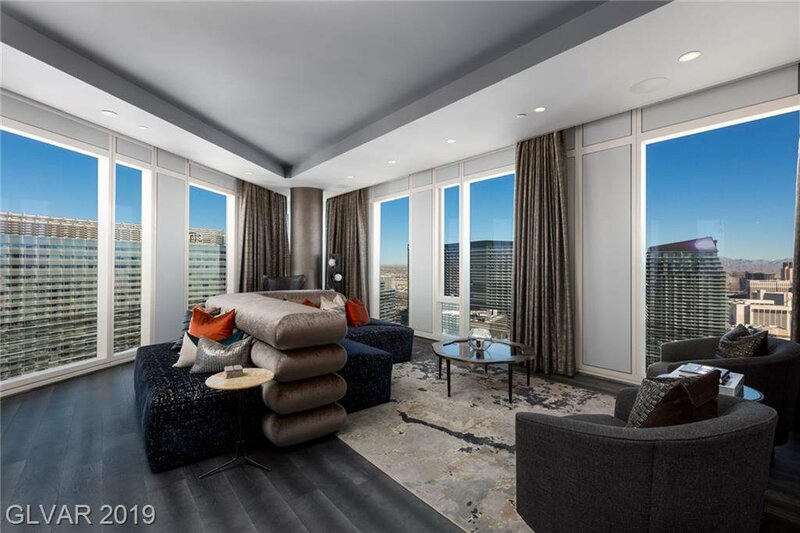 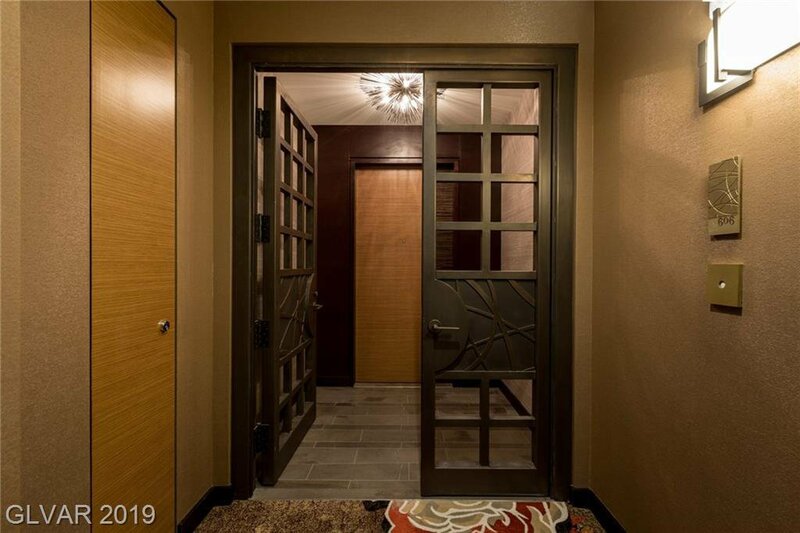 This 46th floor penthouse features full home automation, high-end finishes and fixtures, custom furnishings and more! 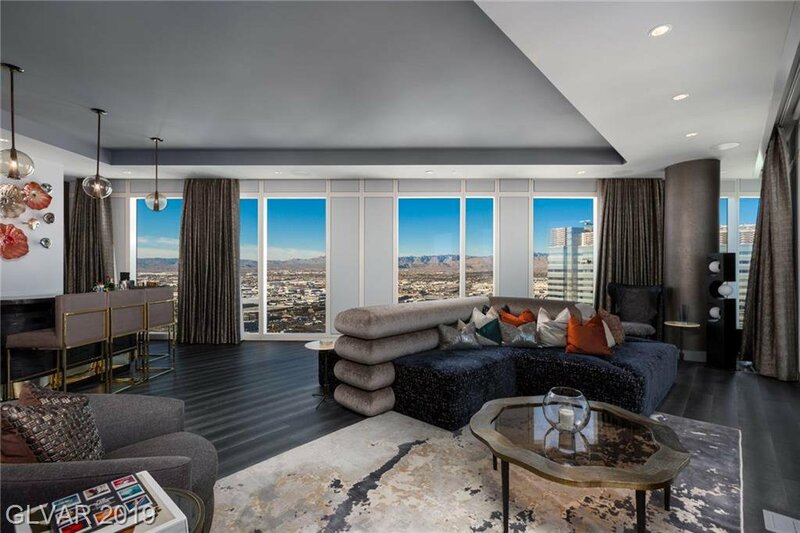 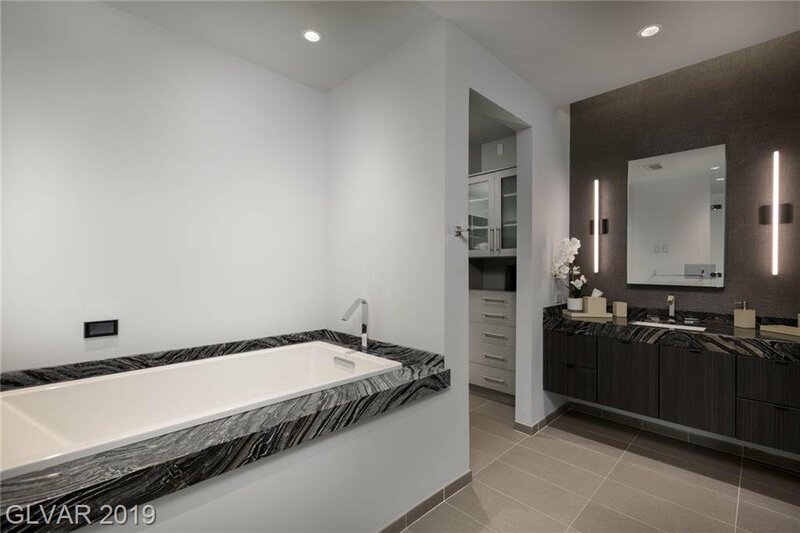 Specs include 3,922 square feet, 3 bedrooms + den andÂ Â 4 bathrooms. 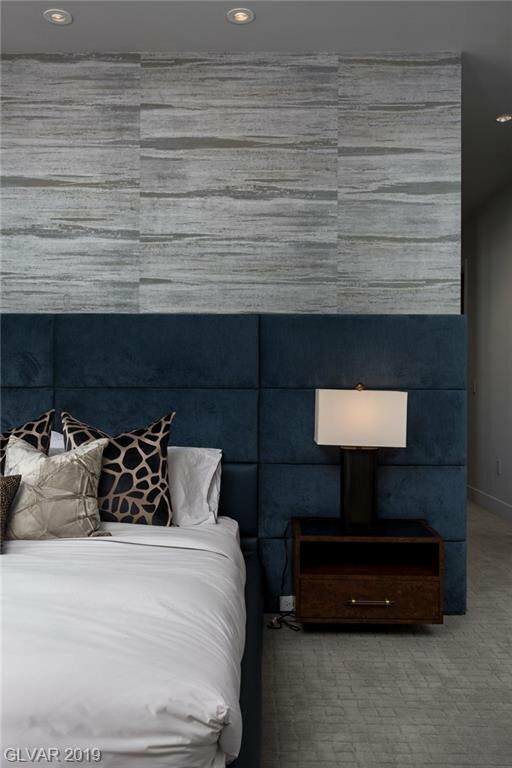 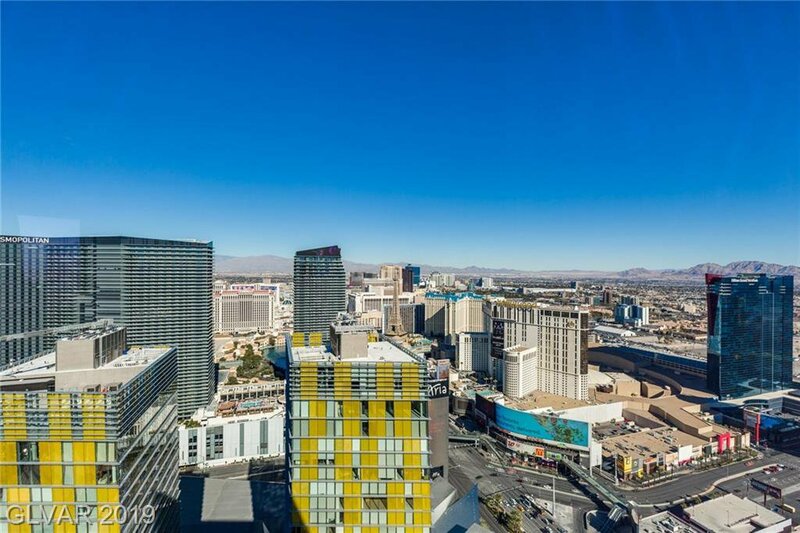 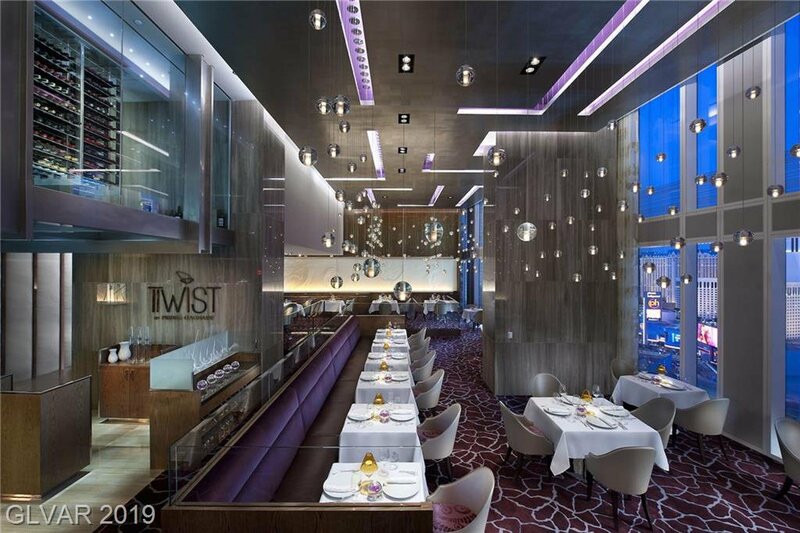 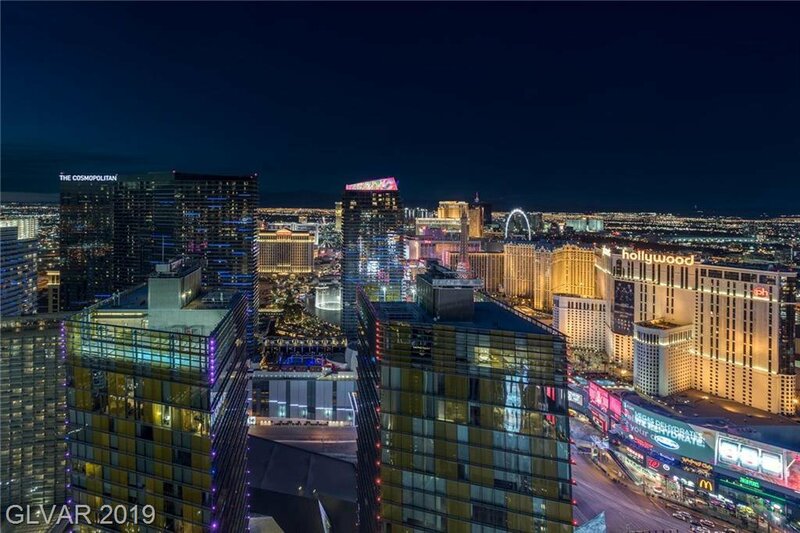 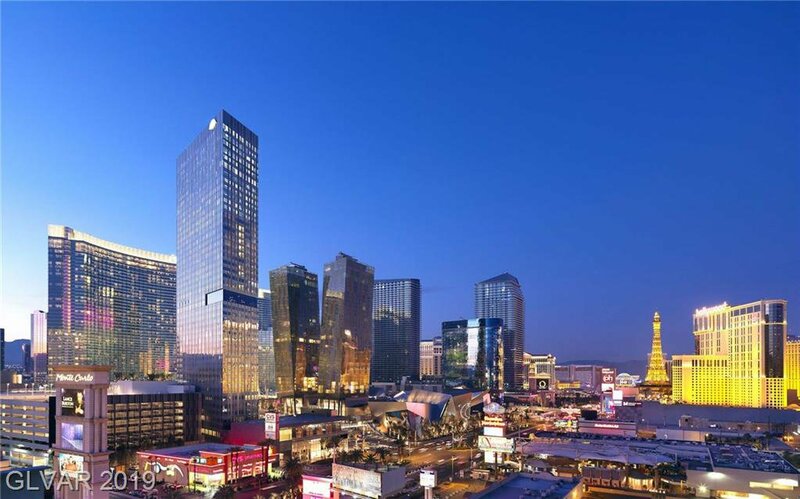 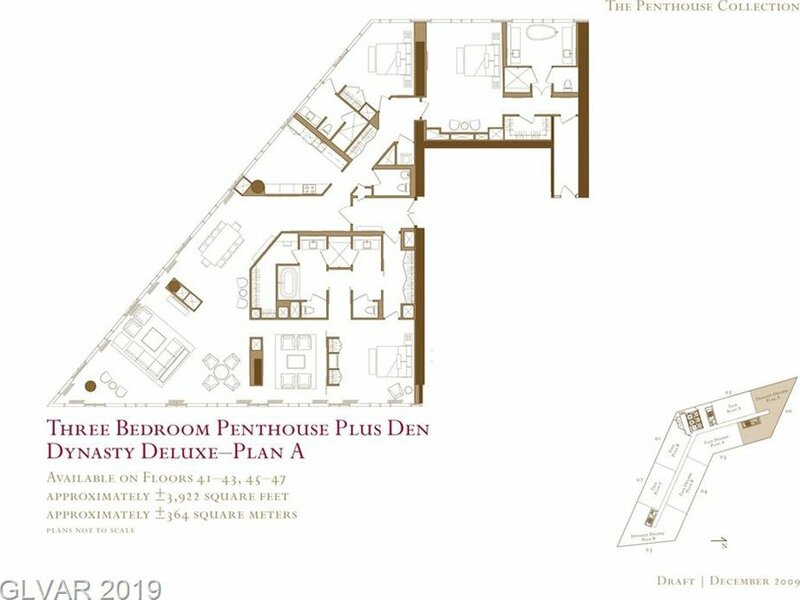 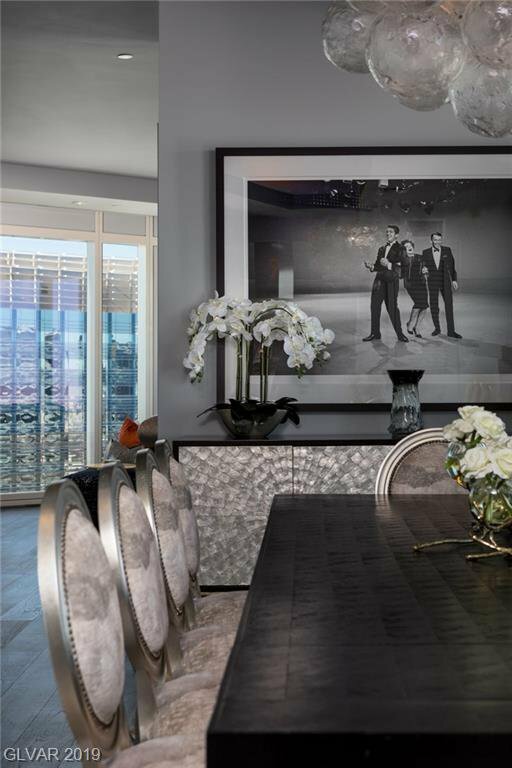 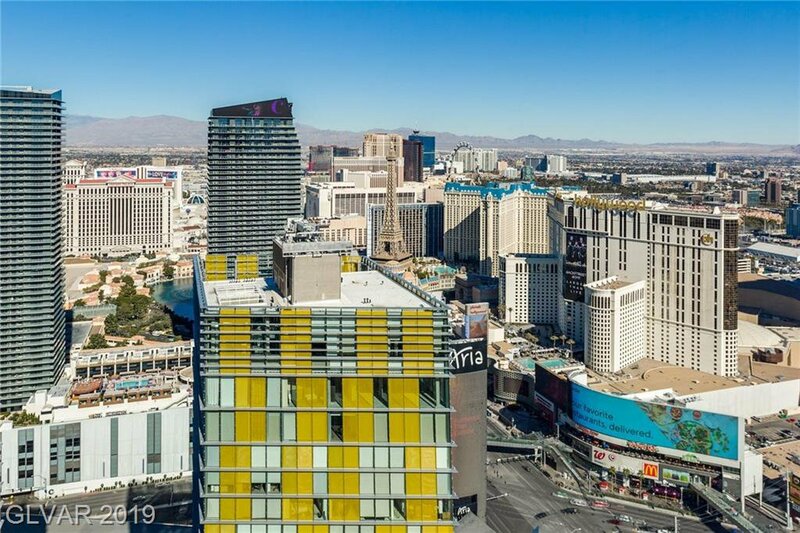 Located in CityCenter, youâ€™re within walking distance to world-class shopping, fine dining, entertainment and the new T-Mobile Arena.